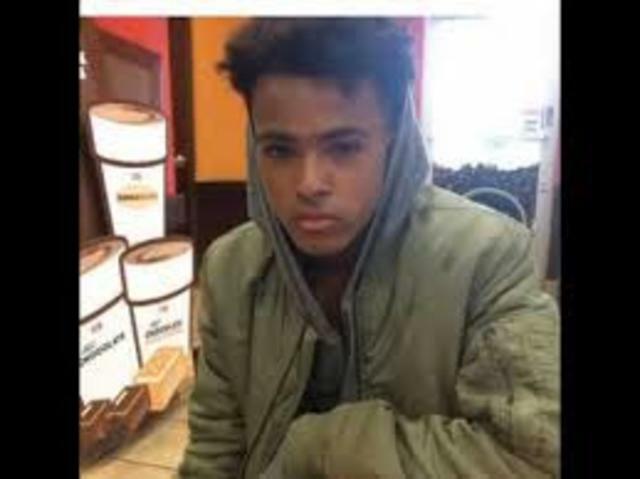 X got in trouble at school and was kicked out by his mother. 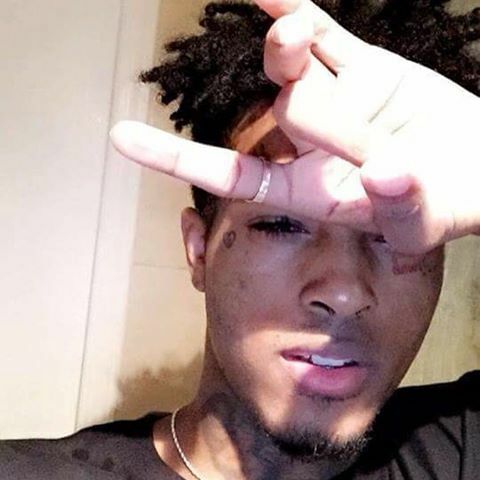 Xxxtentacion moved with his Grandparents where he lived on Lotter Hill and he spent time there and sometimes would live over his aunt's house. 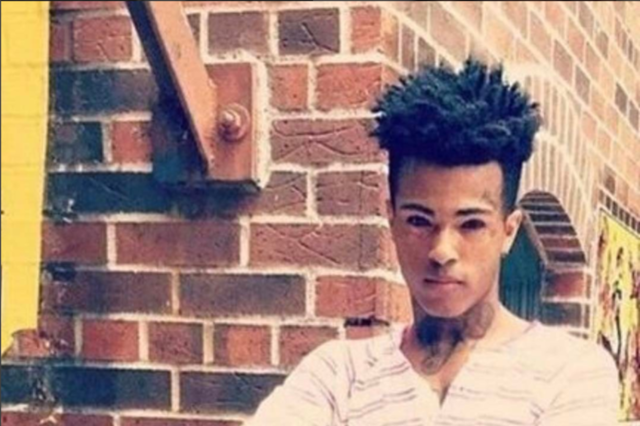 Xxxtentacion's aunt started putting him in music classes. 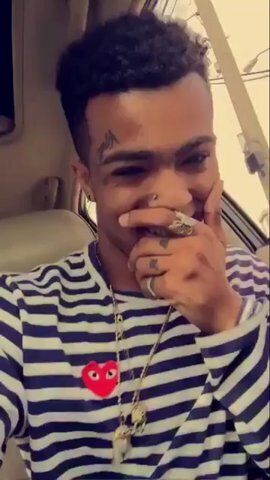 Xxxtentacion didnt know much from right and wrong so ended beating up a girl and was kicked out of another school. His grandma was forced to put him into a behavior correctional center known as the Sharing House. He also spent nine months in a boot camp. 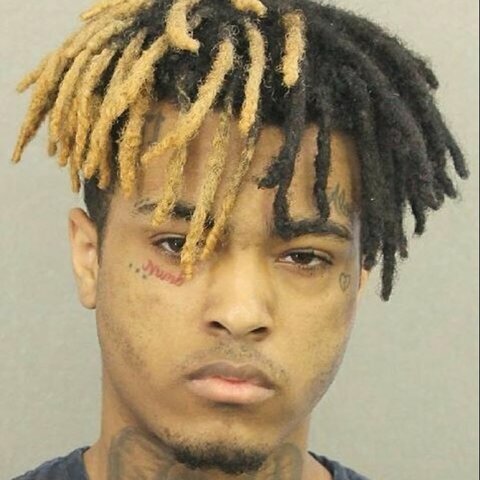 X started robbing houses and stealing.X has been charged with possession of firearm, armed robbery, resistance of firearm, arm burglary and even more. 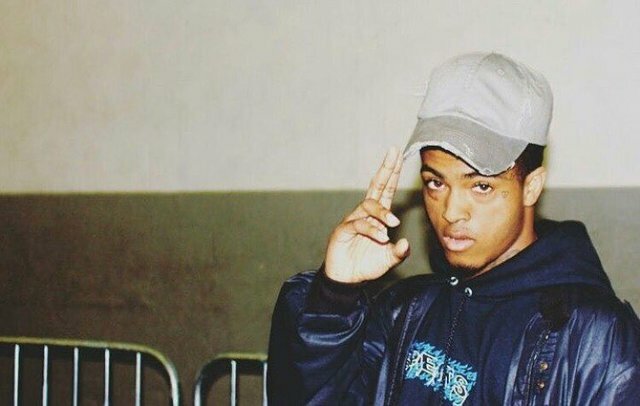 Xxxtentacion started getting popular due to Tumbler and Facebook. But he took a turn when he gained a hobby of robbing. 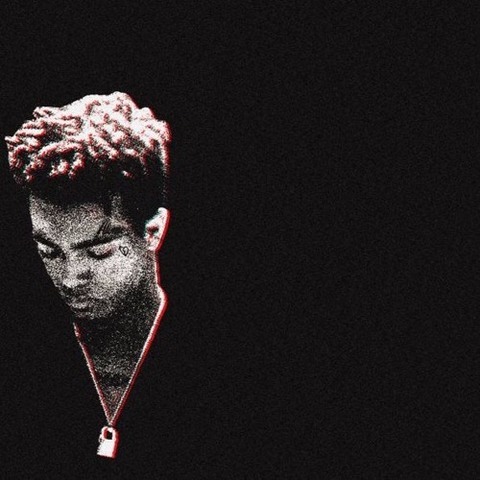 Xxxtentcion rode with friends with drive buys and he ended up believing that he had no future and the only way he was gonna make it is through music. 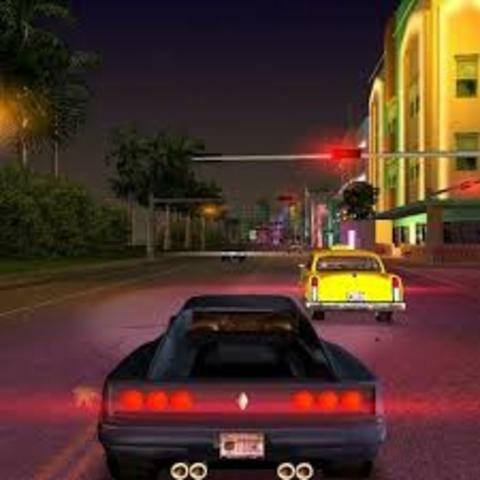 He dropped his first song called Vice City. Soon going to jail right after that. 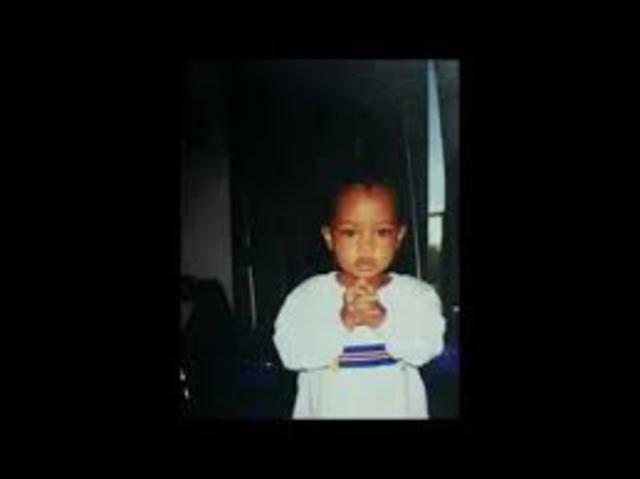 X was in prison and his popularity soon started to fall as he was locked up. 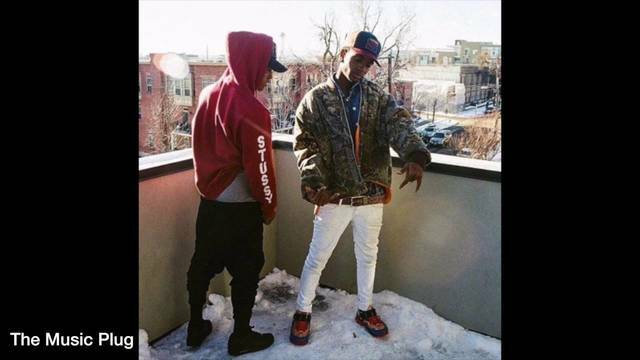 During his time in jail, he met a new friend known as Ski mask the slump god. 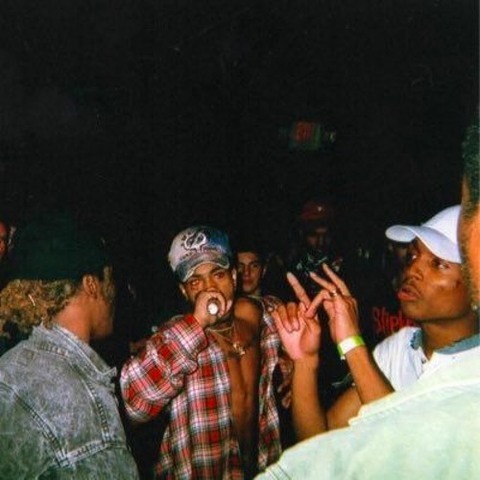 X and Ski became good friends and X told Ski about him making music. Ski agreed with the idea and wanted in. When they got out they started right away making music and working hard. 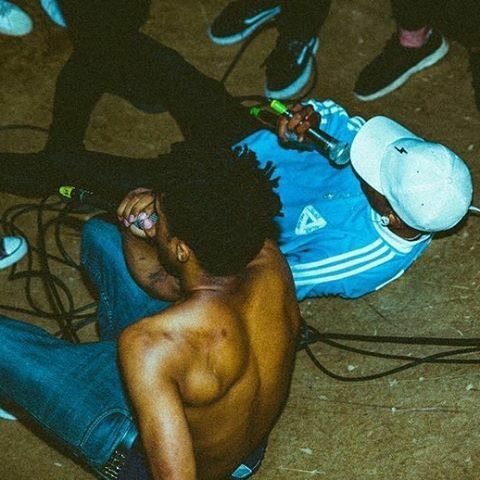 They soon dropped a song called F***! which increased his popularity once again. 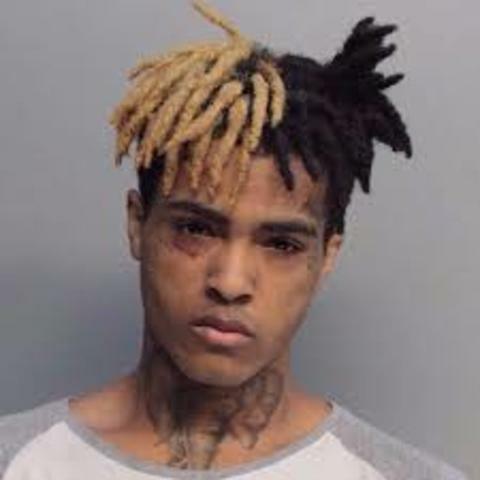 X was on a rise with his music career until he was arrested for domestic violence and was going back to jail with bond of a million dollars. 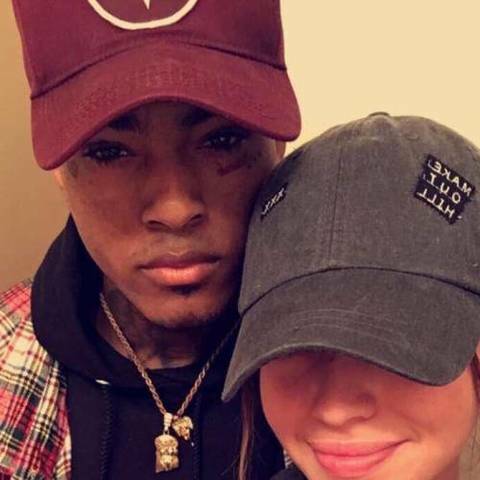 People say that he had a altercation with his pregnant girl friend.